Eurasia Motorsport and WIN Motorsport have announced that they will compete in the 2017/18 Asian Le Mans Series season. 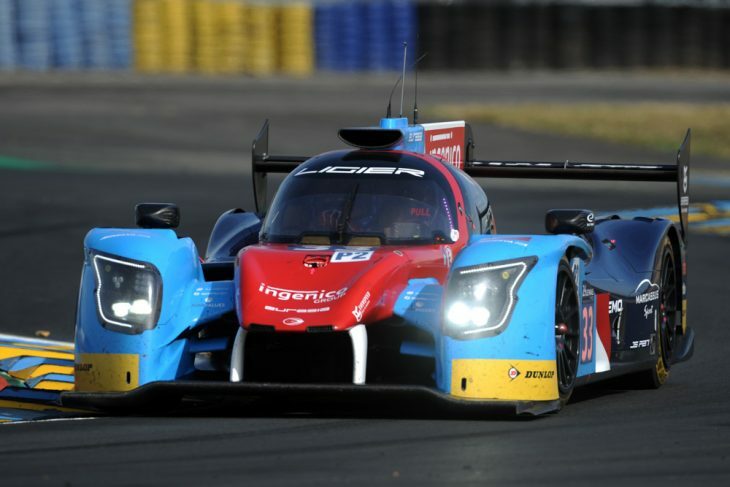 Eurasia will take enter a double effort in LMP2 and LMP3 for the season, while WIN Motorsport will add a further Ligier JSP3 to the series’ P3 class. Mark Goddard’s Eurasia team – which competed in this year’s Le Mans 24 Hours with a Ligier JS P217 (above) – is set to field an LMP2 Ligier JSP2 and an LMP3 class Ligier JSP3 for the full four-round winter series. 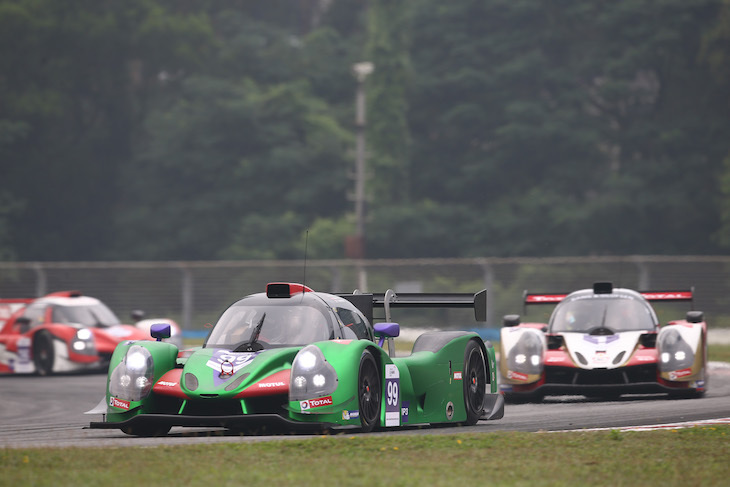 After 2015 and 2016 ELMS efforts, and a debut in the 2016 Le Mans 24 Hours, the team is consolidating in its Asian core market where last season it helped to field the highly competitive LMP2 and LMP3 efforts for Jackie Chan DC Racing in addition to a third car for WINEurasia’s LMP3 effort. With the LMP2 entries announced last week from Algarve Pro, Team BBT and ARC Bratislava the addition of Eurasia sees last season’s total already equalled with other prospective LMP2 entries still to be confirmed. The aforementioned WINEurasia car (below), fielded for William Lok, has now been incorporated into a new-for-2017 effort under the WIN Motorsport banner, Lok opting to set up his own team. The team contested the Road to Le Mans races in support of the Le Mans 24 Hours this season and currently leads the points standings in the Asian Le Mans Sprint Cup, the final round of which is at Sepang next weekend. The team aims to return to Le Mans in 2018, but for the 24 Hours itself. Next article Smoke & Gas At Assen, Downs & Ups For LMP3 Chassis!